A new consortium has been awarded funding towards a £5.4m project to develop the next generation of battery packs for high performance, low carbon vehicles. The UK Automotive Battery Supply Chain project, led by AGM Batteries, includes Warwick Manufacturing Group, Johnson Matthey Battery Systems, Dukosi and Cosworth. At present, despite the country’s strong research base, most of the batteries used by the UK automotive industry come from overseas. The new project aims to stimulate production, as well as driving further innovation. It’s funded by the Advanced Propulsion Centre (APC), which was set up at the end of 2013 as a 10-year £1bn partnership between industry and government to build UK industrial capability through the research, development and industrialisation of low carbon propulsion technologies. These specialisms cover a broad range. 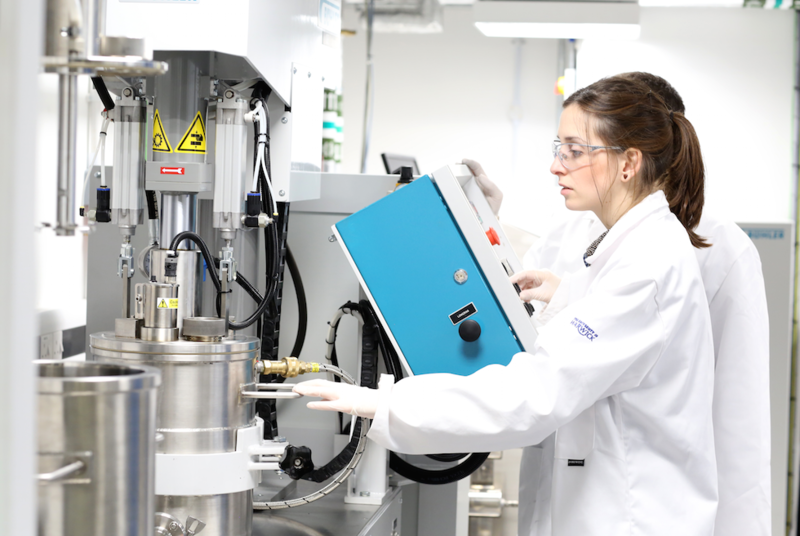 AGM scales new cell types up to real-world manufacturing, while WMG provides expertise in electro-chemistry and design for manufacture; together it’s hoped this will enable cells to make the leap to production much more rapidly. Dukosi, provides new ‘on-cell’ electronics and battery management.